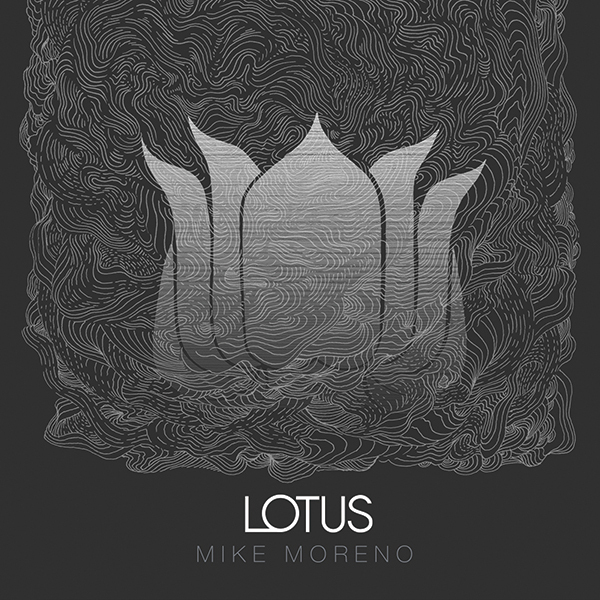 • "Lotus", Mike's new Quartet album is now available! 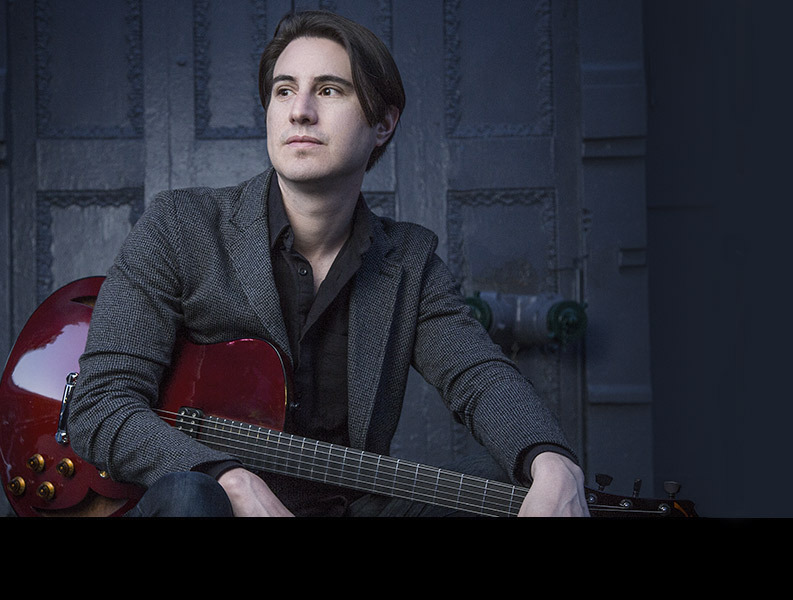 The album features Aaron Parks, Doug Weiss and Eric Harland. Pick up a copy now on itunes, amazon, or cdbaby. Available in download and hard copy. • Check out Mike on Kendrick Scott Oracle's Blue Note Records debut "We Are The Drum." The band also features John Ellis, Taylor Eigsti, Joe Sanders. • Check 2016 show dates for appearances with the new Stefon Harris Group - Sonic Creed, due to record in the spring. • Mike will be featured on Will Vinson's new record. An album also featuring Gonzalo Rubalcaba, Matt Penman, and Jeff Ballard. • Hear Mike during the final credits of Don Cheadle's Miles Davis movie. He plays on a track written by Robert Glasper featuring rapper Pharoahe Monch. 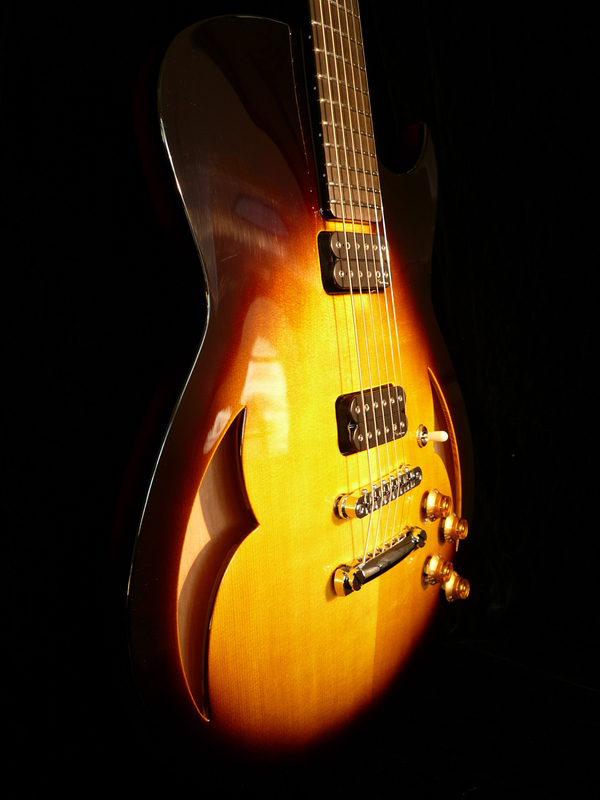 • "Hello Guitarists, and others, Welcome. Since I get this question all the time I am now making it official here. I do teach lessons. Here in New York and while I'm on the road if there is time. And now!! also via the amazing Skype." Please click contact for inquiries. Thanks!! Email Mike for info on orders. 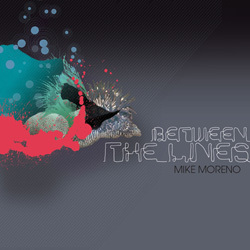 There are many other guitarists out there pushing towards a modern ideal, but none with the precise coordinates that Mike Moreno has charted. 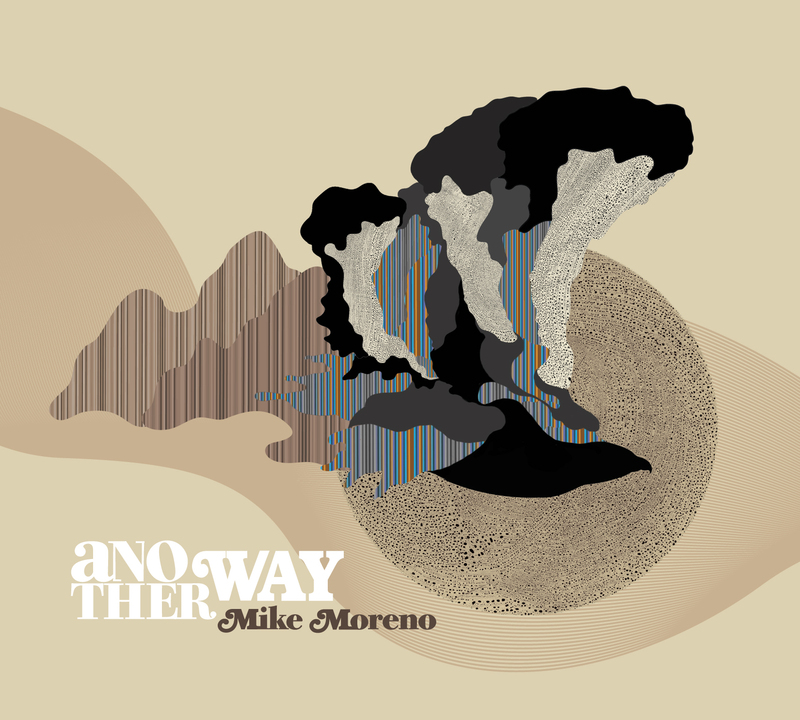 Mike Moreno's appealing tone, cascading lines and inherent sense of lyricism mark him as one of the the most outstanding guitarists since Kurt Rosenwinkel. "Lotus" is Available. Order Now! !